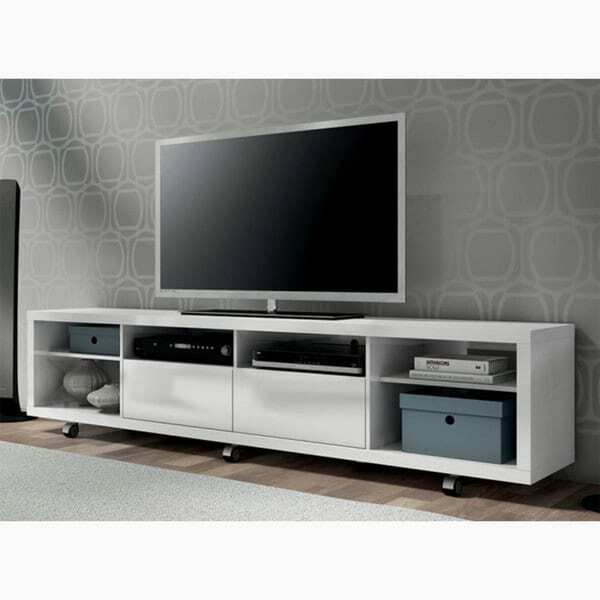 Atlantic Inc – TV Stands – 45535800 – Atlantic, Inc. 45535800 Options abound with this versatile Gaming Storage and Flat Screen TV Stand. 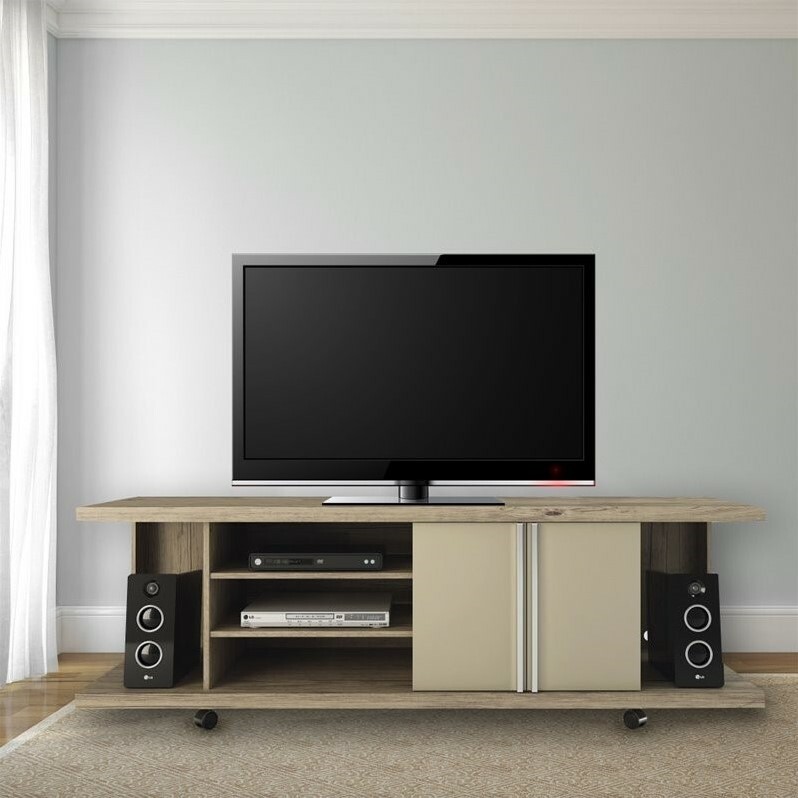 Atlantic’s Centipede Gaming and TV Stand is a multi-purpose flat screen TV stand, game console and gaming accessory storage unit, the perfect companion for everyone from the occasional video game player, to the serious power gamer. This compact space-saving unit will keep your game consoles, games and gaming accessories organized, showcase your flat screen TV, and enhance your gaming experience. Suitable for use in your family room, game room or bedroom, the Centipede Gaming and TV Stand’s ultra-modern design looks great in any home. 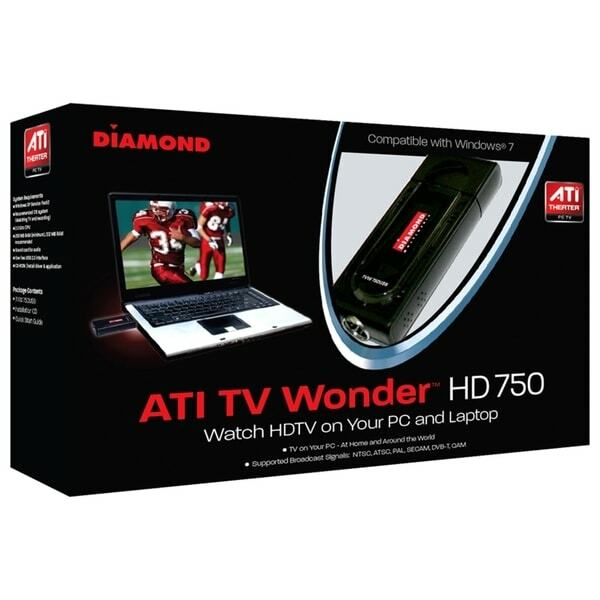 This flexible unit can accommodate up to a 37” (maximum 80 lbs.) flat screen TV, three game consoles, four game controllers, two guitar controllers and twelve dvd/blu-ray games. Additional features include a lower shelf with a 25 lbs. capacity, perfect for storing your iPod dock, shelf stereo system, TV remote controls, gamer magazines and other gaming accessories. 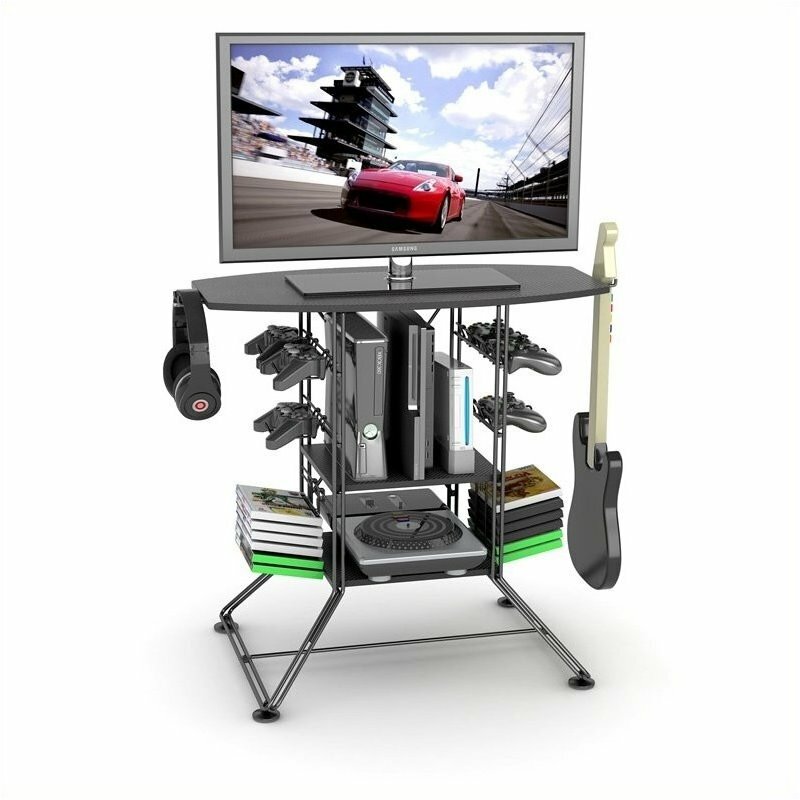 Black Carbon Fiber Top and Black Steel; Steel rod frame construction ; Holds 6 controllers, 12 games and 2 guitars; Accommodates up to 37 inch TVs; Supports up to 37 inch flat panel up to 80 lbs, lower shelf supports 65 lbs. ; 2 fixed shelves; Organize all your games & accessories ; Constructed of MDF and Steel; Easy assembly required; Standard 1 Year Warranty . Specifications: Overall product dimensions: 30H x 33.75W x 19.75D; Weight: 22.20 lbs. .